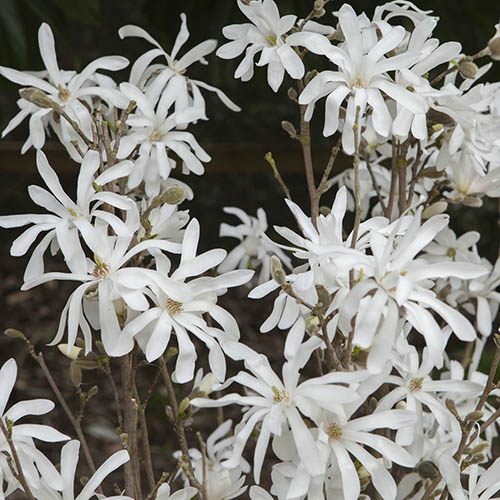 Smothered in pure white star-shaped flowers every Spring. 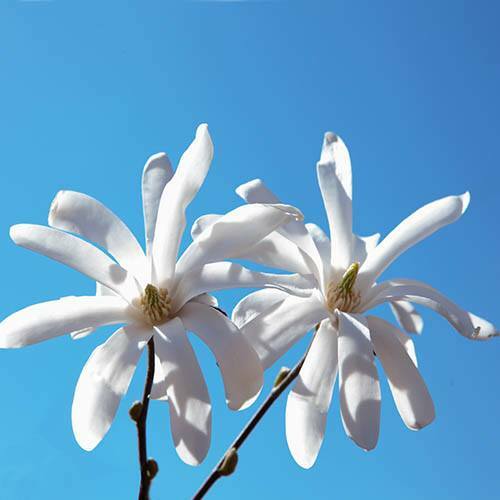 Create incredible spring displays in early April each year with this stunning Magnolia Stellata Standard! 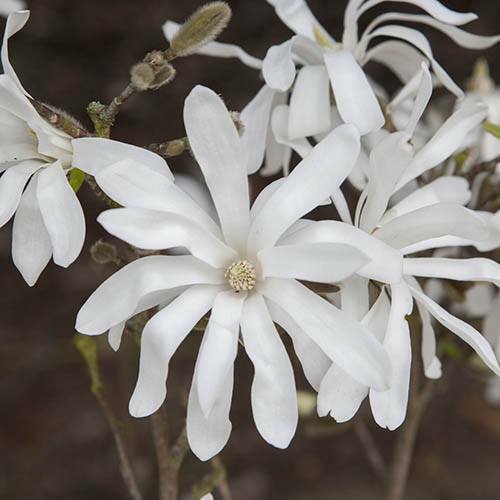 Large white flowers burst out of the silky, silvery buds that cover the bare branches of this aptly named ‘Star Magnolia’ during March and April. 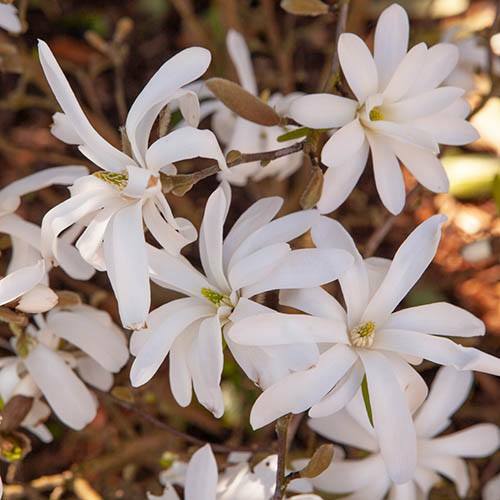 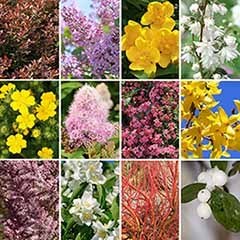 Breathe in deeply – each bloom is deliciously fragrant! 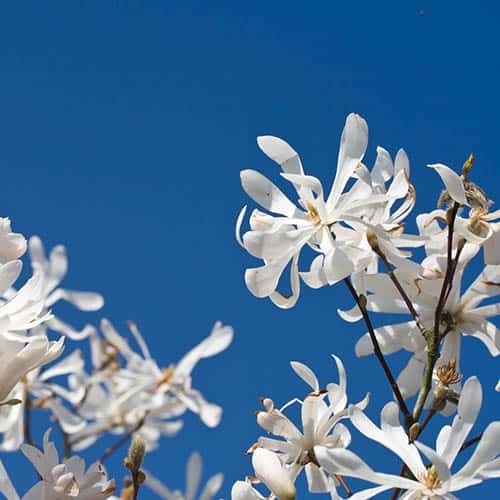 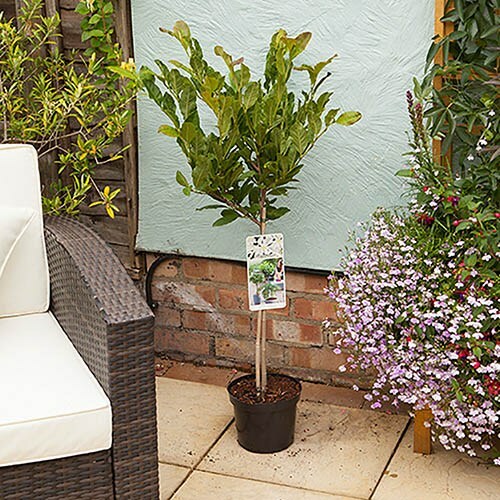 Despite Magnolia’s ‘connoisseur’ status, anyone can achieve truly amazing displays with this easy-to-grow and hardy tree. 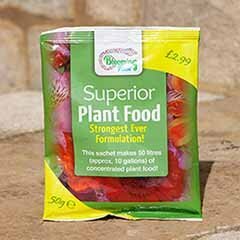 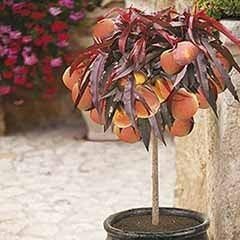 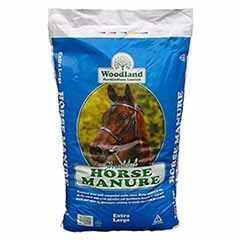 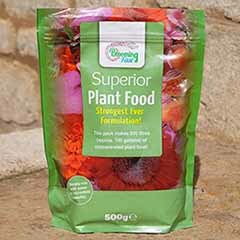 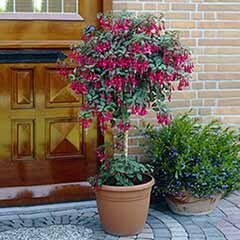 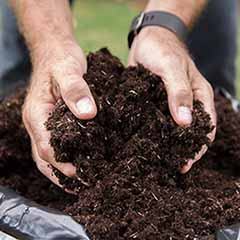 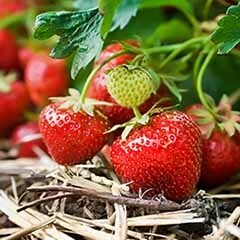 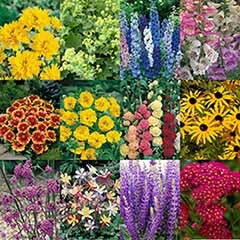 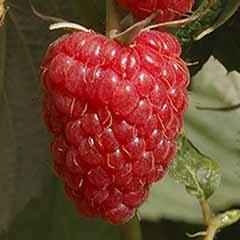 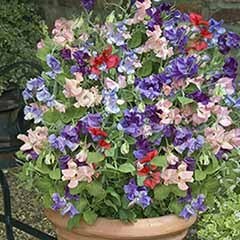 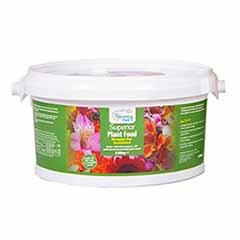 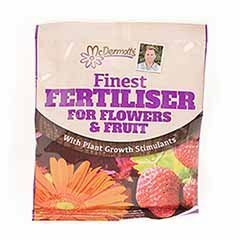 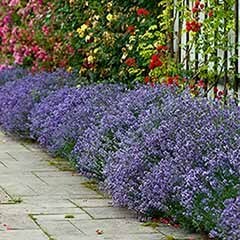 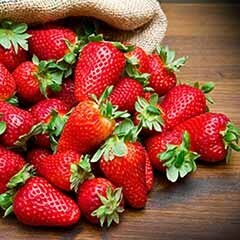 Compact and slow-growing, it will remain a manageable size for even the smallest garden or balcony! 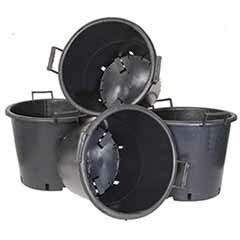 Why not buy a pair and place them either side of your gateway? 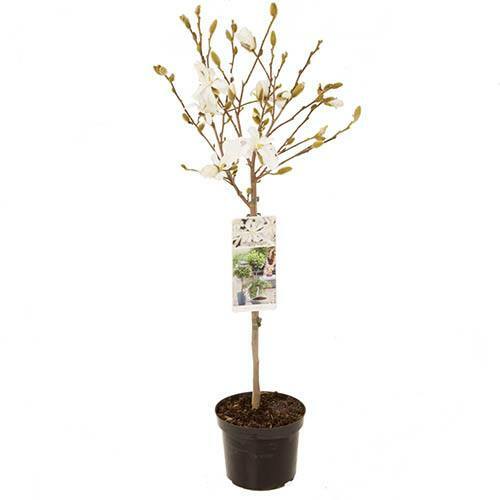 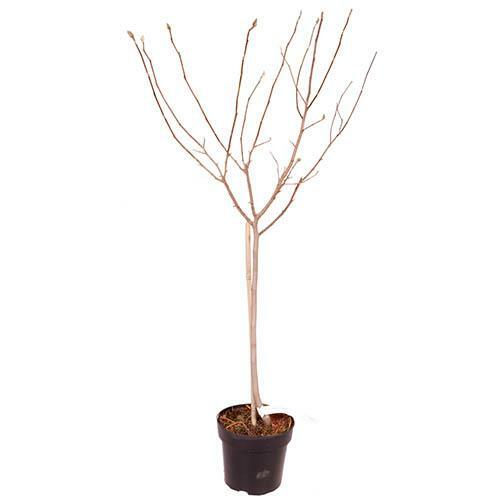 Supplied as a 4 year old tree, 90cm tall in 3L pot, with a 50cm clear stem., and a good size standard head, with flower bud to flower in first Spring.